Welcome to Lifestyles Motorsports, We are a owner operated License & bonded company & customer service is #1. After working for the man for years, We opened Lifestyles Motorsports providing Quality & price to you, our customers. Offering some of the Best pricing in the greater Puget sound area, Our low overhead allows us to pass the savings on to you the consumer. Look around & you'll see the Quality & Savings we provide! "We don't put lipstick on a pig". 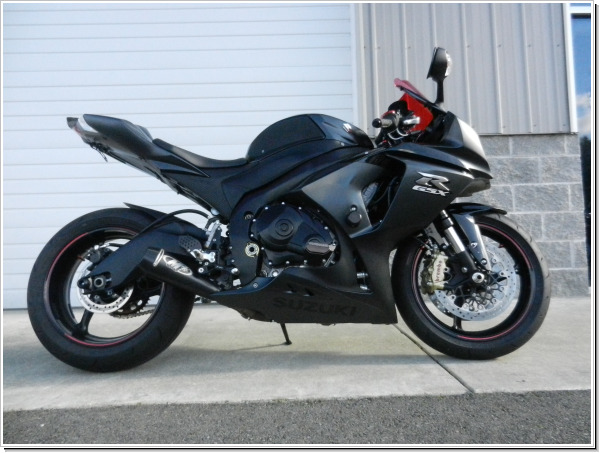 We have a Great selection of exceptional pre~owned hand picked Motorcycles. Along with our current inventory we also offer Consulting & Consignment services, Please feel free to contact us with any Questions. "Come see us & Save HUGE!" QUALITY BIKES, HUGE SAVINGS! "COME BY & CHECK US OUT, YOU WILL SAVE MONEY OVER THE BIG MAJOR DEALERSHIPS"
" We provide QUALITY Motorcycle's & great pricing" Check with us if there is a certain motorcycle or vehicle your looking for, Car's, Trucks, Bike's, We can find it for you at a great price!
" DON'T be fooled by others whom are using the Lifestyles business model in hopes to attract your Business! We are one of the originals, we have been doing this for several years & still provide some of the Best inventory to you! Only @ Lifestyles Motorsports!
" @ LIFESTYLE'S MOTORSPORTS WE SHOW BIKE'S BY APPOINTMENT, WE HAVE NO SALES MEN ONSITE, STRAIGHT FORWARD NO GAMES, STRAIGHT FORWARD SALES! PLEASE CALL TO SET UP AN APPOINTMENT TO COME DOWN & SEE THE BIKES, WE LOOK FORWARD TO MEETING YOU SOON! * WE SHIP BIKES, OUT OF STATE SHIPPING STARTING AS LOW AS $399, Call for more details!